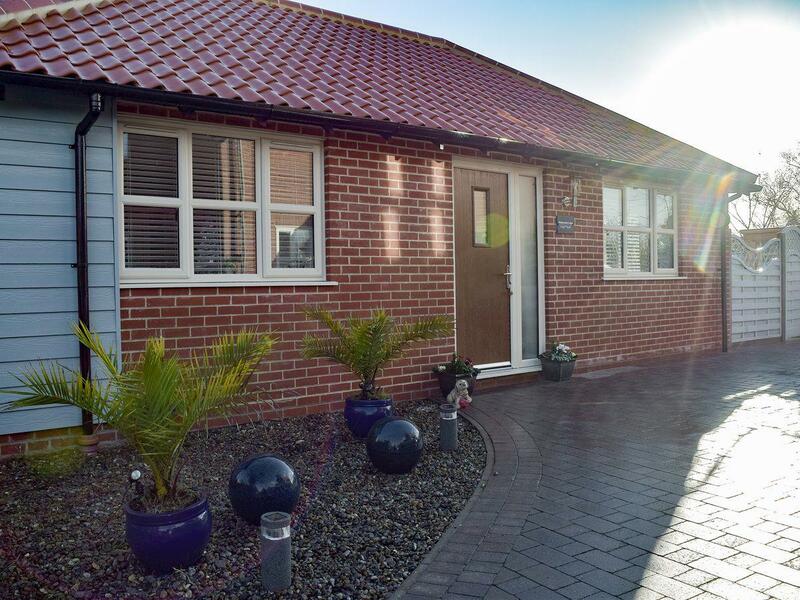 Situated in the grounds of the owner’s home, Meadowside Lodge is a beautiful, detached, single-storey property, close to the ever popular seaside town of Southwold and the Suffolk Heritage Coast, in the village of Wrentham. This quaint village is only 10 minutes from the coast and is the perfect base from which to explore everything Suffolk has to offer. 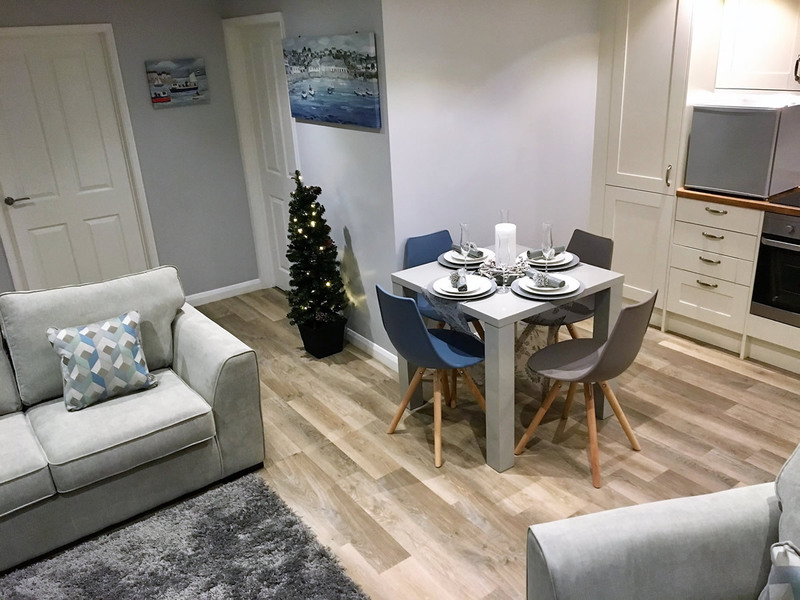 The single level accommodation throughout makes the property ideal for all ages, with widened doors making excellent facilities for wheelchair users. Guests enjoy a private enclosed terrace and open plan living area. 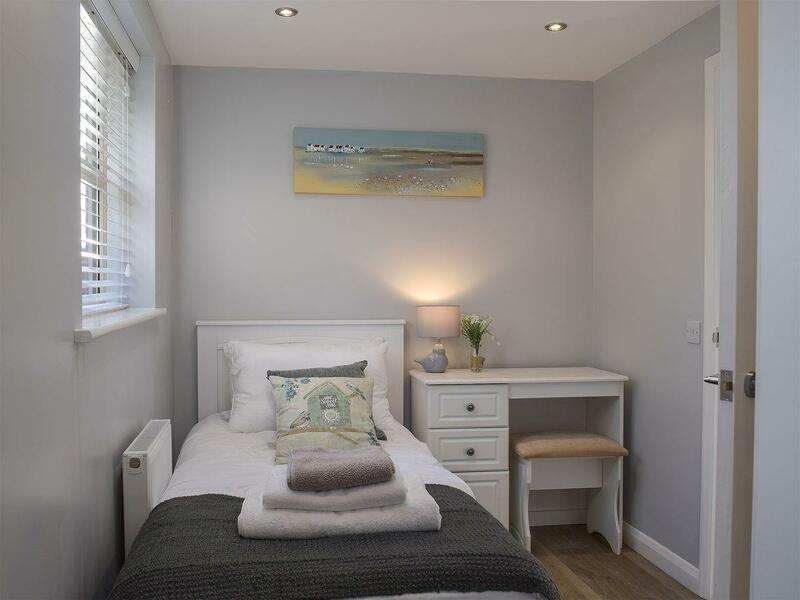 Located within walking distance of great pubs and restaurants. Coast within 5 Miles. 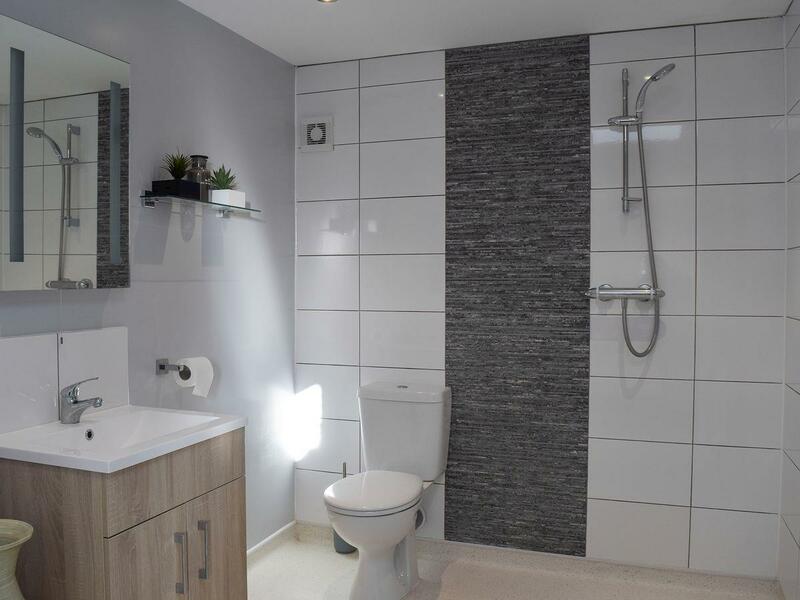 Ground Floor wet room with shower cubicle. 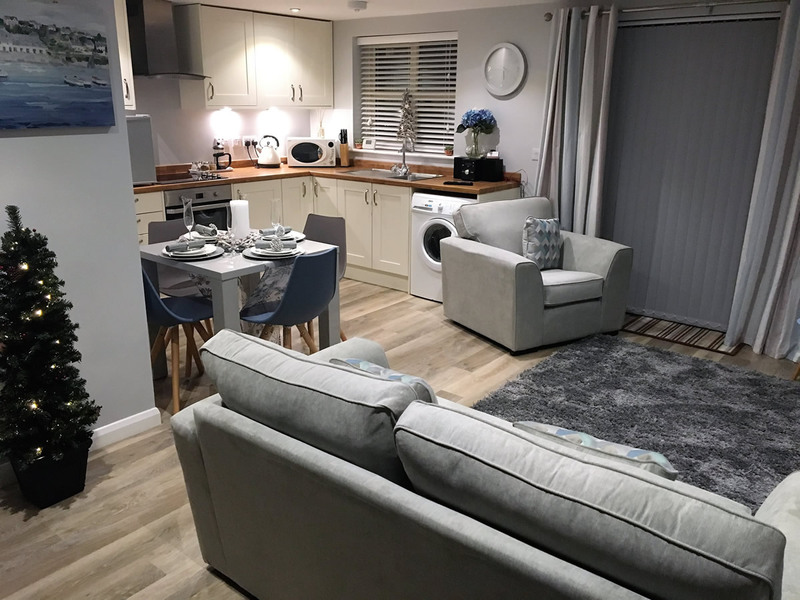 Covehithe and Benacre National Nature Reserve accessible via dedicated walking routes surrounding the property. Pets are welcome to the property at no additional charge. Access to the property for wheelchairs. Enclosed lawn garden with patio, equipped with garden furniture and barbecue. 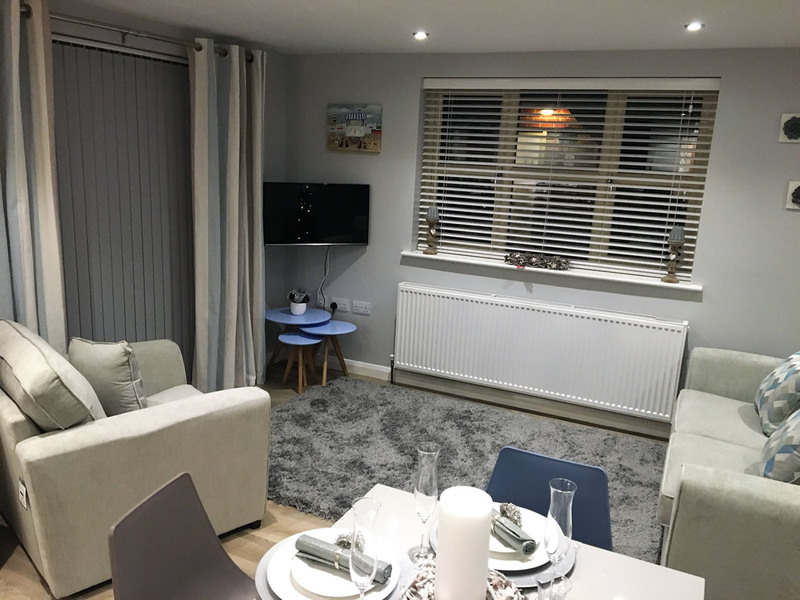 Living area with 32″ Freeview TV, DVD player and a small double sofa bed along with dining area. 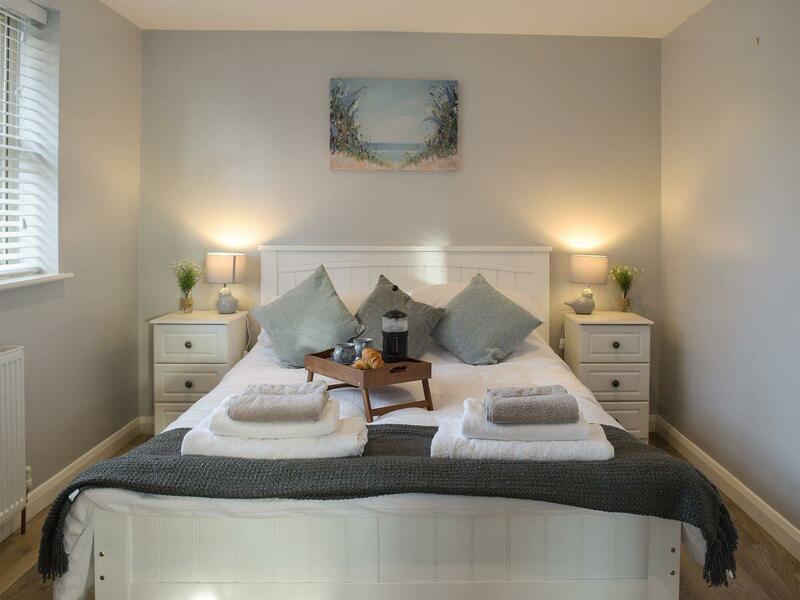 With kingsize bed, 32’’ Freeview TV and an en-suite wet room with shower and toilet (Jack and Jill shared with bedroom 2). With electric oven, electric hob, microwave, worktop fridge and washing machine. With single bed and Freeview TV. 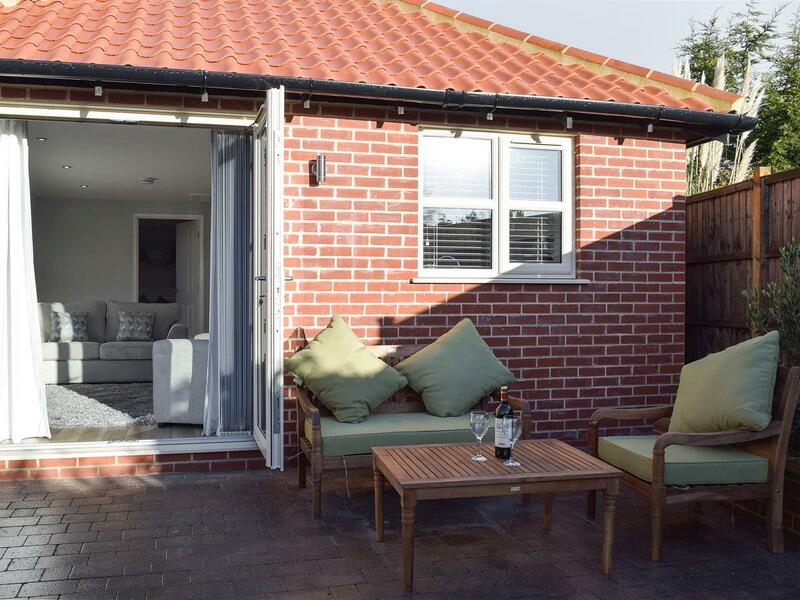 Located within walking distance of great pubs and restaurants, with Covehithe and Benacre National Nature Reserve accessible via dedicated walking routes surrounding the property. Dunwich Heath and Minsmere RSPB are also a short drive away offering guests activities throughout the year. Further inland is Beccles, a traditional market town with the River Waveney running through its heart. To the north is Lowestoft, Suffolk’s most easterly point, close to the Norfolk Broads National Parks southern entrance at Oulton Broad. Beach 4 miles. Shop 200 yards, pub and restaurant 600 yards.